The 12th day of life without food is coming to an end. Water has been my only intake over this time. While I am taking life one day at a time, my intention is to continue this for 28 more days. The purpose of this fast is to allow my body to reset, repair, and regenerate itself… to clean, or flush the blood, which is the river of life that courses through each of us. It is commonplace to go an entire lifetime and never consider the blood’s condition. It is the carrier of life force to every part of the body, to every cell. Needless to say that I have become a shadow of my former self. “Wiry” would be the best word to describe me. My body weight is around 165, from 209 in January, when I took went on first water and juice fast upon reading Man’s Higher Consciousness (1962 Health Research Books), by Hilton Hotema, who asserts that mankind’s expected life span has devolved to where it is due to institutionalized customs and habits that literally prevent the body from operating at its full potential. We have read historical and biblical accounts of people who lived almost 1,000 years, and have assumed that the feat was either mythical, or perhaps not possible now. 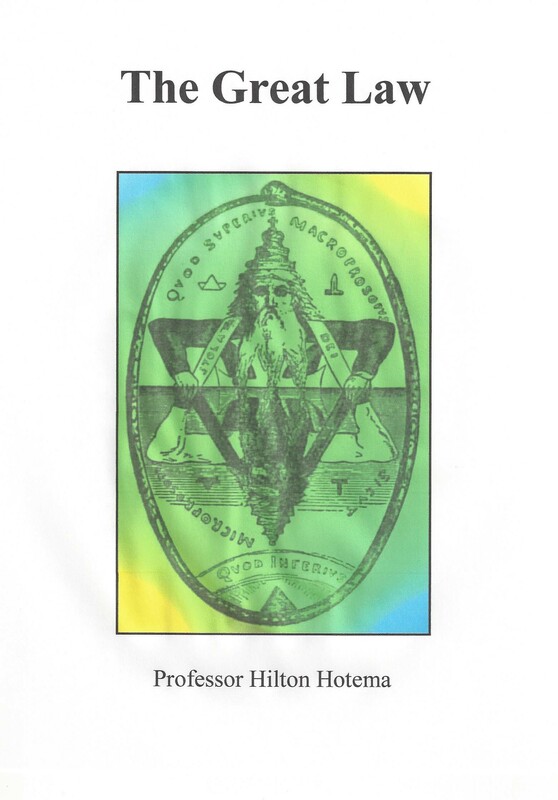 In Man’s Higher Consciousness, Hotema goes into the why of the decline, both historically, metabolically, and scientifically. His points are well documented, and worth considering. Another Hotema title, The Great Law, goes in further depth, as it weaves together other elements of human history that simply never get discussed, such as the existence of giants; human beings who grew to heights that could exceed 30 feet. Could this be evidence of human devolution? 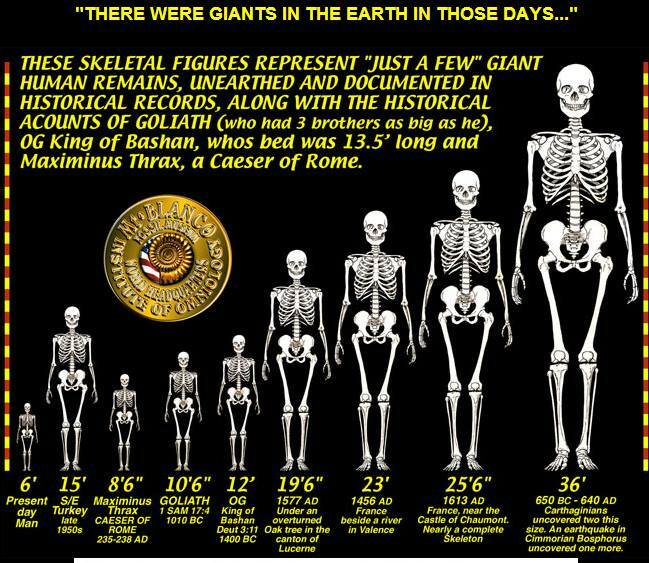 While it is easy to assume that these were other “species” of human beings, such as Nephilim who were, according to Wikipedia, offspring of the “sons of God” and “daughters of men” before the Flood, few consider that they may have exemplified normal human beings, and that present human physiologies and pathologies represent the net result of centuries of abnormal and unnatural eating, agricultural, medical, and environmental practices. 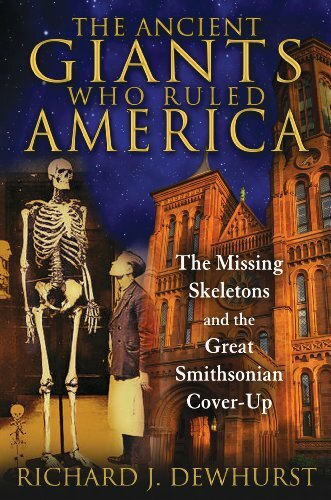 The Smithsonian Institution engaged in an elaborate effort to remove evidence of these human ancestors after the Civil War, as documented in The Ancient Giants Who Ruled America, by Richard Dewhurst. He mentions ruins of cities of giants with populations exceeding 100,000 in Arizona, Oklahoma, Alabama, and Louisiana. Few would consider that they weren’t “ruling” America, but were actually normal people of the time. They were normal due to their way of life, the foods that they ate, and the environment that they lived in. We have corrupted our foods, waters (chlorine and fluorides), air, growing practices (GMO’s), medical conventions (vaccines to name one), so as to give us very little hope of living long, healthy lifetimes, as our body is fully capable of delivering. All of these conditions can be changed… with awareness. The worst is that with our education system and culture being what it is, the average person is totally oblivious of (1) the amazing potential that is within each of us, and (2) the egregious injustice trusted institutions (including religions), are doing to us with our permission. We’ve been dumbed, and dimmed down and didn’t even know it. That is why the Hotema works, among others, have been a revelation. There are steps that each of us can take on our own behalf, and for our own benefit. The potential rewards are astonishing. What does this have to do with me fasting? Let’s just say that I have chosen to go on a sabbatical and allow my body, after three-score and five years, to clean house. I have been as active as ever, with other activities that I will announce soon. This is a life-changing decision and event for me. It is a conscious decision to allow something that I know is inside me to reveal itself, and my body must prepare the Temple for Its appearance. 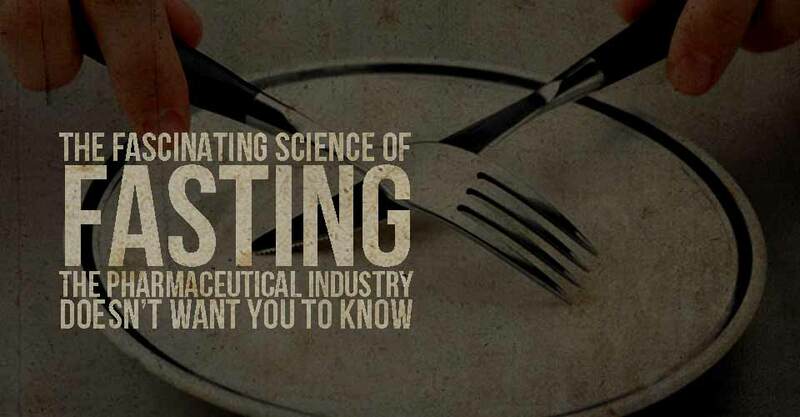 Fasting is the number one way of healing yourself of all disease before all other ways…..